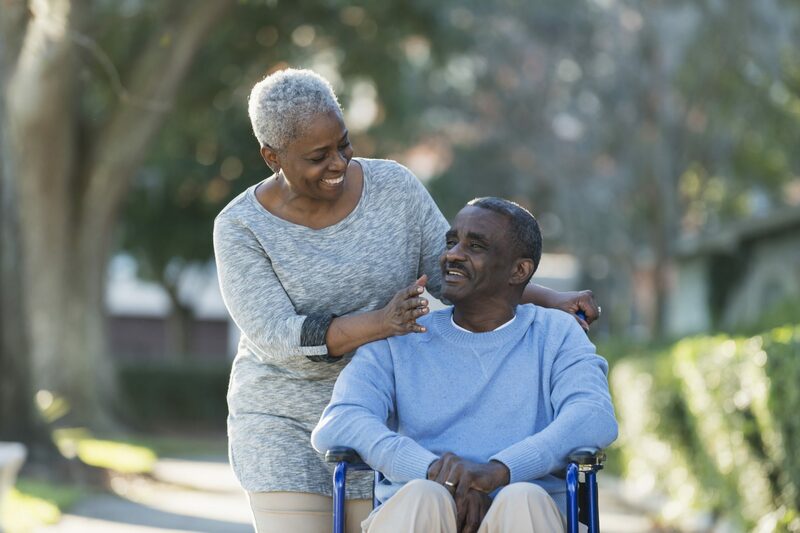 Hackensack University Medical Center is on the cutting edge of the treatment of intracranial vascular disorders, including brain aneurysms, arteriovenous malformations (AVM’s) and stroke. Dr. Daniel Walzman is the chief of Vascular and Endovascular Neurosurgery at HackensackUMC. He first came to HackensackUMC in 2005, and was one the first neurosurgeons in the state of New Jersey to have dual training in both endovascular neurosurgery as well as traditional open micro-neurosurgery for the treatment of vascular disorders of the brain. Dr. Walzman was one of the first few neurosurgeons in the state to offer minimally-invasive embolizations for the treatment of brain aneurysms, and was the first physician in Bergen County to perform thrombo-embolectomies utilizing the MERCI (Mechanical Embolus Retrieval in Cerebral Ischemia) retriever for the treatment of acute ischemic stroke. Dr Walzman was also the first physician in the greater New York metro area to utilize the Trevo Pro stent retriever device for the treatment of acute ischemic stroke. Dr. Walzman has been selected as a primary investigator for the Therapy Trial, a multi-center trial comparing IV-TPA alone to IV-TPA followed by thrombo-embolectomy utilizing the Penumbra Clot Aspiration System. Furthermore, Dr Walzman is also a primary investigator in an additional clinical trial to investigate the safety and utility of the Penumbra 3D Separator Device for use in thrombo-embolectomies for the treatment of acute ischemic stroke. The Comprehensive Stroke Center at Hackensack University Medical Center offers the newest and latest technologies for the endovascular treatment of acute ischemic stroke. The Center currently offers the use of the Penumbra Aspiration System as well as the Solitaire and Trevo Stent retriever devices. Furthermore, under Dr. Walzman’s leadership, the Comprehensive Stroke Center has some of the most successful revascularization rates in the world for thrombo-embolectomies in the treatment of acute ischemic stroke. For patients not eligible for minimally invasive techniques, traditional open microsurgery is offered with some of the best outcomes in the country. The procedures are often supplemented by newer technologies such as fluorescein angiography and/or intraoperative angiography. With the addition of Dr. Reza Karimi to the staff at Hackensack University Medical Center, we have also added an intracranial bypass program for those rare patients requiring revascularization of the brain for Moya-Moya disease, complex brain aneurysms or some tumors. The Heart & Vascular Hospital at Hackensack University Medical Center has become the highest volume brain aneurysm center in Bergen County under the leadership of Dr. Daniel Walzman. There is no set formula: every child suffering from pain has different needs. We assess each child’s situation individually and determine what his or her needs are.